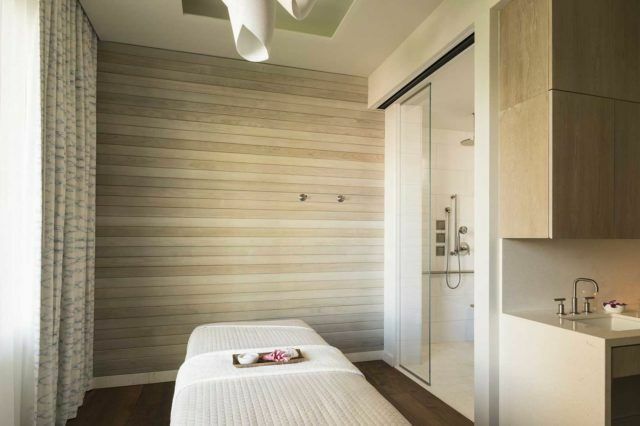 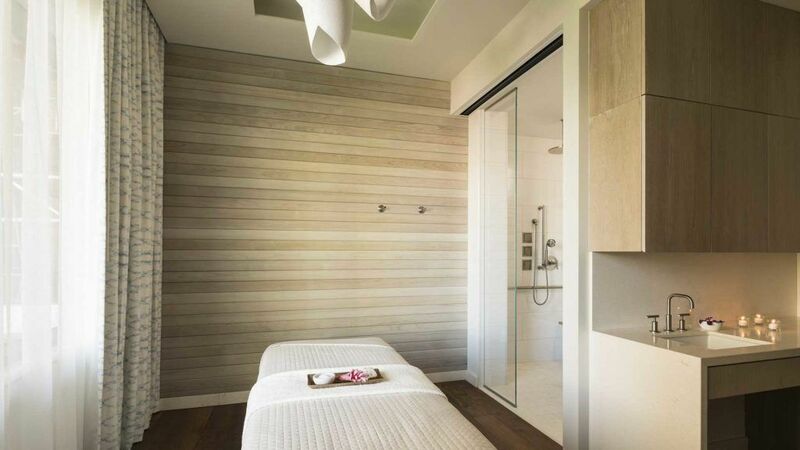 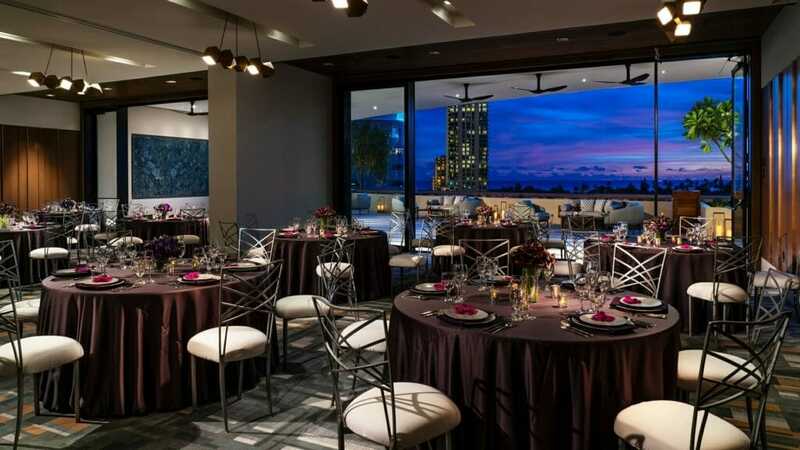 Find things to do with our local area map, plan your next meeting, or visit our spa at The Ritz-Carlton Residences, Waikiki Beach. 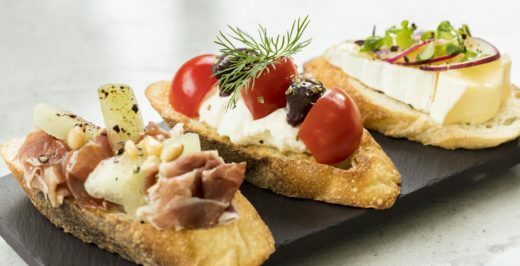 Dean & DeLuca offers a gourmet marketplace where guests can enjoy a casual bite or the opportunity to use ingredients to prepare an in-residence meal. 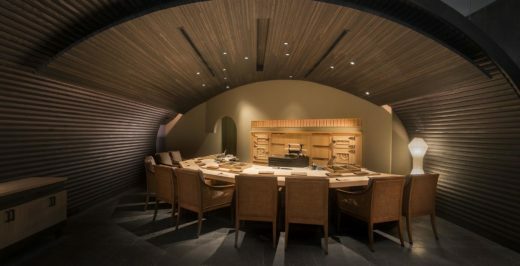 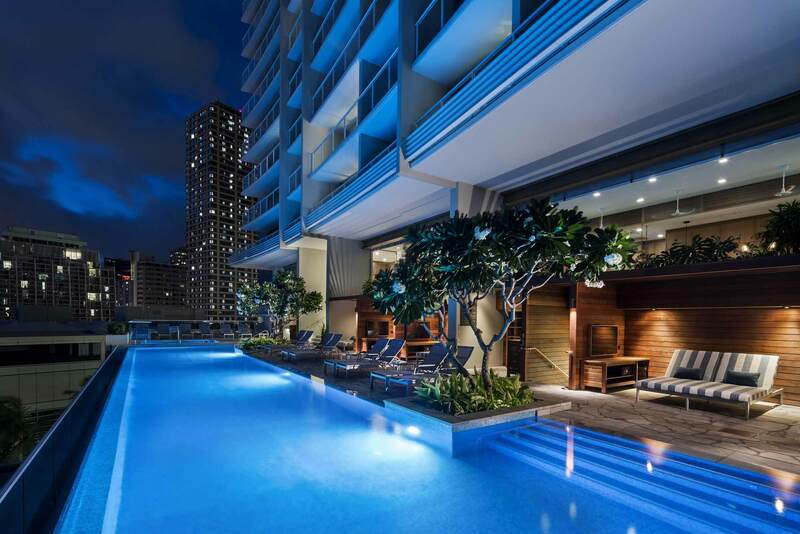 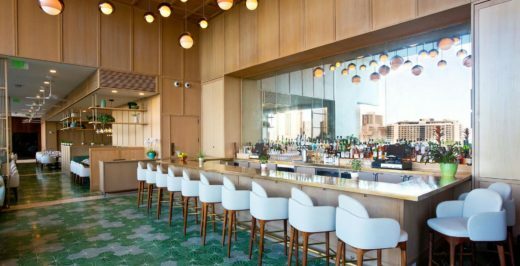 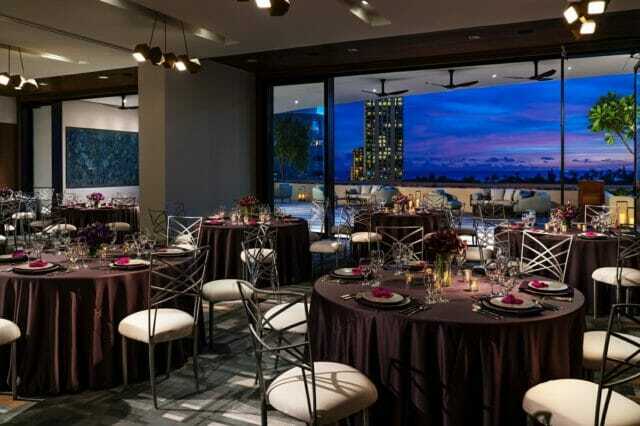 With legendary sushi master Keiji Nakazawa at its helm, Sushi Sho brings its debut restaurant location outside of Japan to The Ritz-Carlton Residences, Waikiki Beach. 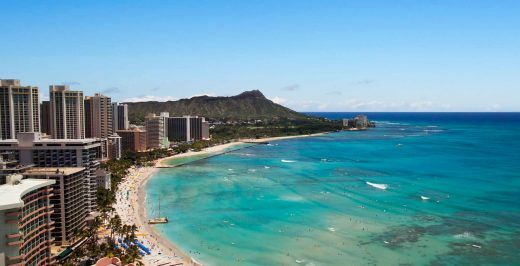 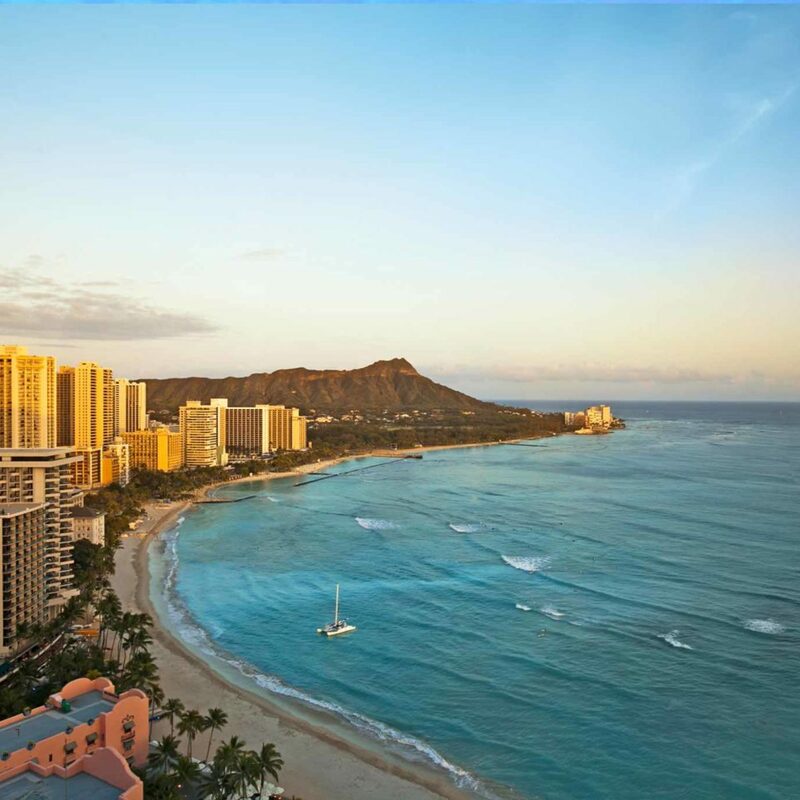 The Waikiki Beach is not only the most famous beach, but also one of the most recognized Oahu beaches and spots in the world.